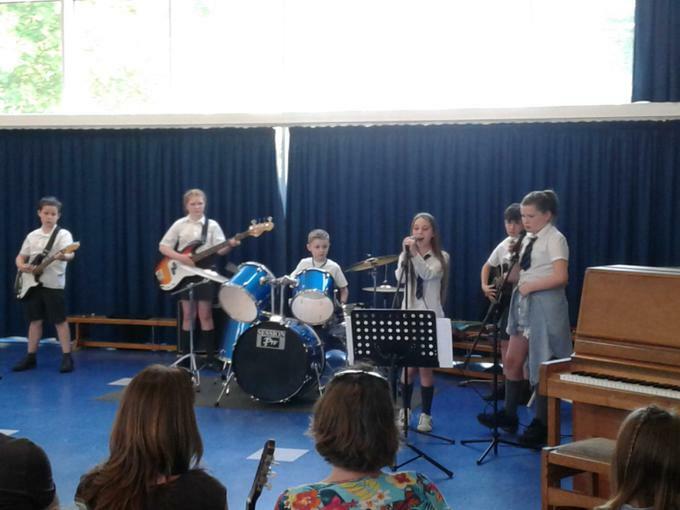 We have a school band - we have named our band ElementriX! Our band Leader is Mr Platts. 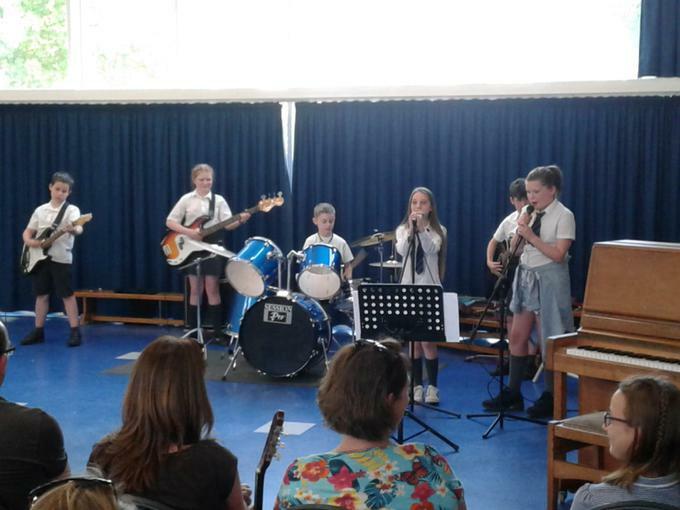 The band will be playing a mix of cover songs that the children have chosen themselves. They will also learn to write and arrange their own songs. 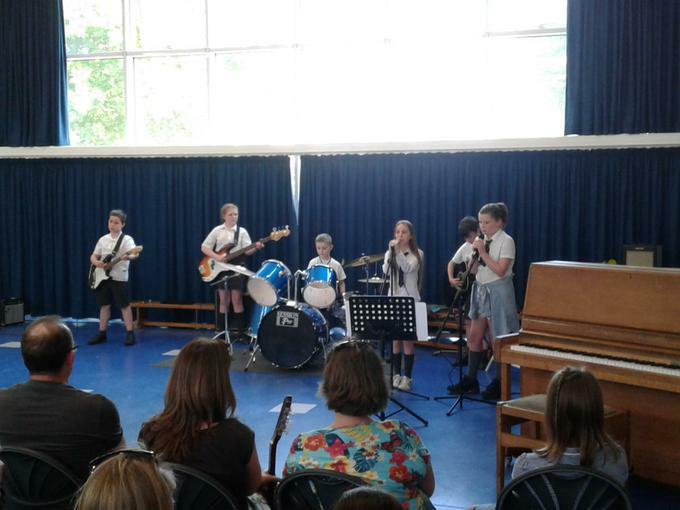 The aim is for them to learn to play as a group and to develop their writing and improve their instrumental skills. Members of the band will also grow in confidence and benefit greatly by performing at seasonal events such as The Summerg concert and Harvest Festival. They will also be performing locally in the village to help raise money for local charities.